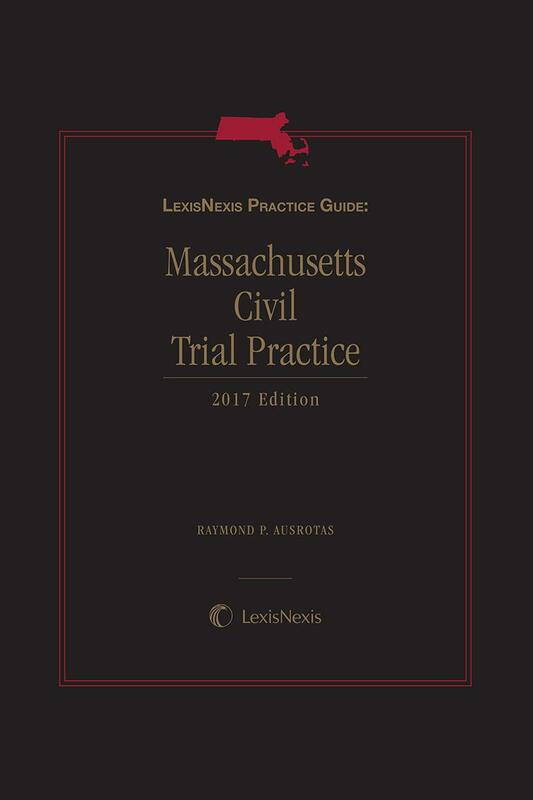 LexisNexis Practice Guide: Massachusetts Civil Trial Practice by Raymond P. Ausrotas, a founding partner of Arrowood Peters LLP in Boston, is the source for in-depth practical guidance on conducting civil trials in Massachusetts. 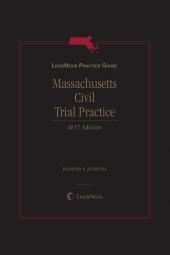 Each chapter in the Practice Guide reflects the keen legal analysis and practical insights of seasoned Massachusetts litigators. Chapter 2: Paul E. White; Sugarman, Rogers, Barshak & Cohen, P.C. Chapter 8: Christopher A. Kenney; Kenney & Sams, P.C. 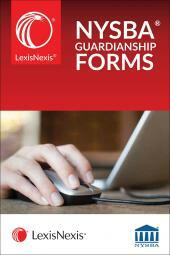 Chapter 10: Elissa Flynn-Poppey; Mintz, Levin, Cohn, Ferris, Glovsky and Popeo, P.C.